Whether you want to offer great espresso to your dinner guests or just cut your weekly Starbucks bill, finding everything you need to make great espresso at home can be a daunting task. The first step is to decide whether you want to buy something simple like the Bialetti Stovetop Maker, the tried and true De'Longhi Espresso and Cappuccino Maker, or the Breville BES900XL Dual Boiler Semi Automatic Espresso Machine for the connoisseurs without a budget. Once you find the right machine, you will need to make sure you have all the necessary espresso accessories like a grinder, a tamper, a frothing pitcher, a thermometer, espresso glasses, and of course, the espresso beans. Below is a list of everything you need to start your journey as a home barista. 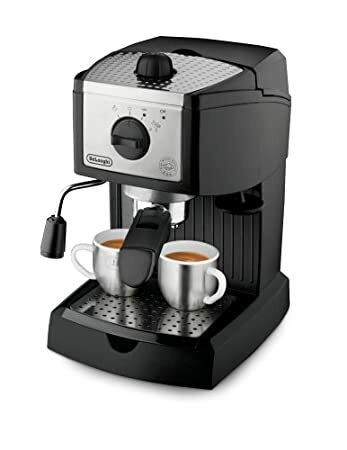 The De'Longhi EC155 1 Pump Espresso and Cappuccino Maker is the most versatile, reliable espresso maker in the mid-budget range. With the dual filter attachments, it can be used to create single or double shots with either regular ground espresso or E.S.E pods. It also has a swivel jet frother so you can steam milk for cappuccino and latte. The Delonghi is both affordable and highly rated and is a great choice for beginners and veterans alike. If you skip out on the grinder and buy ground espresso beans, you will be missing out on a lot of flavor and fun. Once you use freshly ground beans for your espresso and coffee, you will never want to go back to buying ground beans from the store. The rich taste and aroma will make grinding coffee an exciting part of your morning routine. 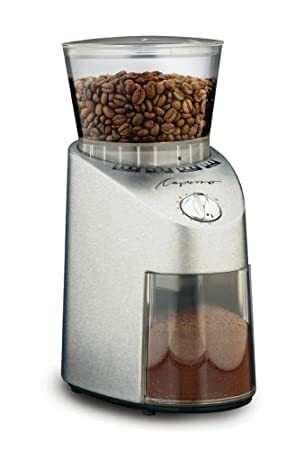 This Capresso infinity burr grinder looks really nice and is quieter than some of it's competitors. It has 16 different settings for anything from course for french press, medium for drip makers, and extra fine for espresso. It also has a timer for up to 60 seconds so you can start grinding and walk away. A tamper is used to pack the ground espresso into the filter. It takes trial and error to learn just how much to press and turn, but once you get the hang of it, it's easy to be consistent. 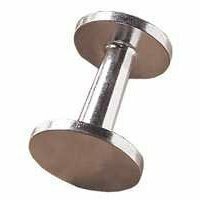 This tamper is cheap, but it still looks classy and does what it needs to do. 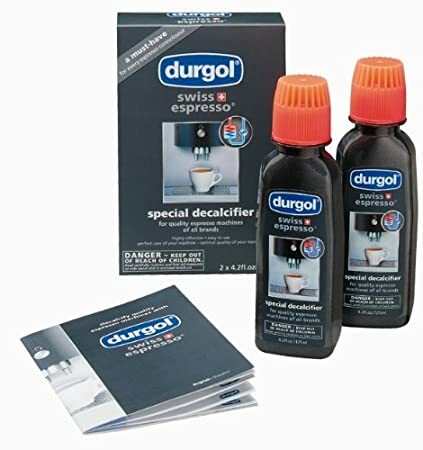 You can get a more fancy, expensive one to match your decor, but in the end, it's just a tool to pack down the espresso. It's important to get espresso glasses that fit the machine you are buying. Some of the home espresso makers are smaller and do not have much clearance. 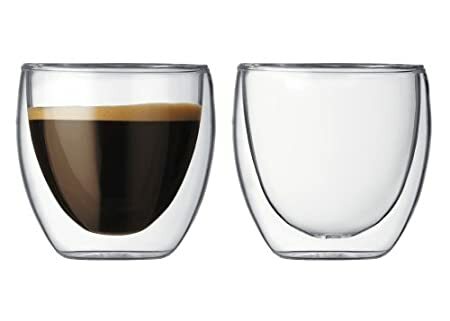 These glasses fit under the De'longhi perfectly and since it comes in a set of 2, you will be ready to make both single and double shots. 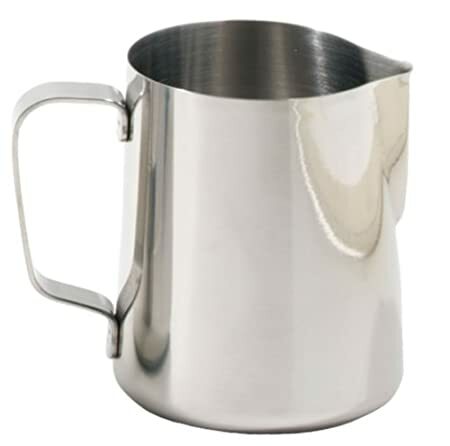 If you plan to make cappuccino or latte, you will need a frothing pitcher to steam milk. Like the glasses, you need to buy the appropriate size pitcher for your machine. This 12 ounce frothing pitcher fits the De'longi and work very well. When using your frothing pitcher, you will need a thermometer to make sure you get the milk at the perfect temperature range. 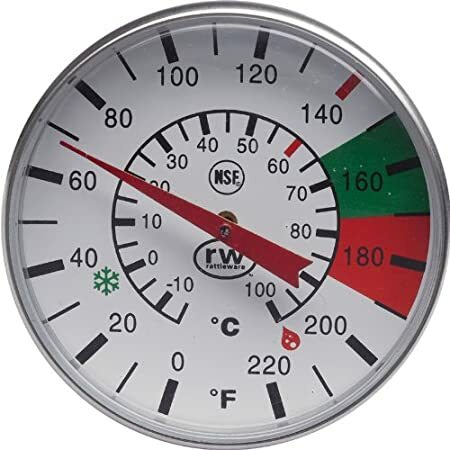 This Rattleware thermometer clips to the side of the frothing pitcher and shows the correct temperature range for the perfect cappuccino or latte. 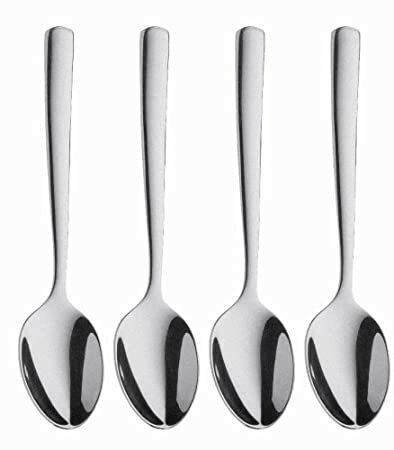 Now that you have your cups, you will need a good set of spoons to complement them. 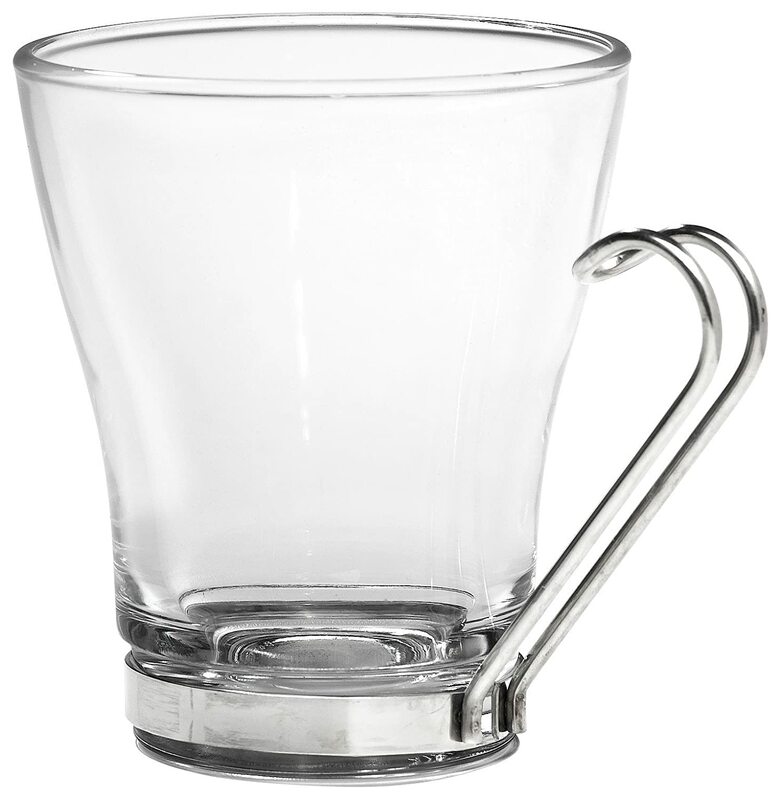 These are simple, but elegant and will go well with your mugs. 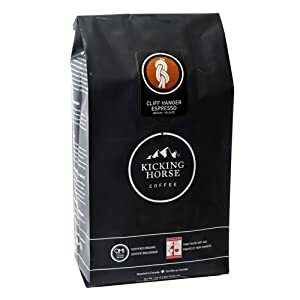 Brand and type of espresso beans will vary with personal preference and taste, but the Kicking Horse Cliff Hanger Medium espresso is a nice choice that will get you started. Buying your beans online can save you a lot of money and if you use the Amazon Subscribe and Save option you will get a discount. I use the Subscribe and Save program for a lot of items. It's nice to not only save money, but to also have the convenience of automatic order and delivery at specified time intervals. Don't run out of beans at the wrong time! 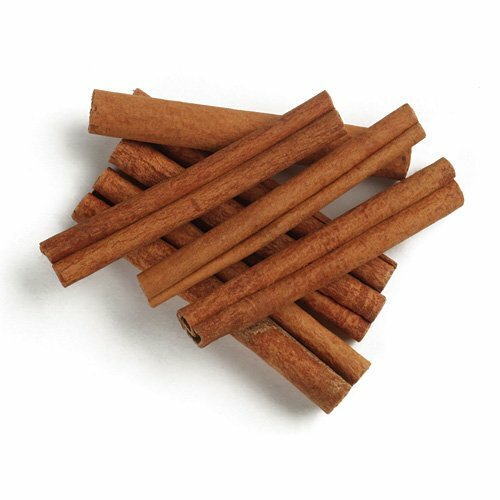 Don't forget the cinnamon sticks for the perfect cappuccino! 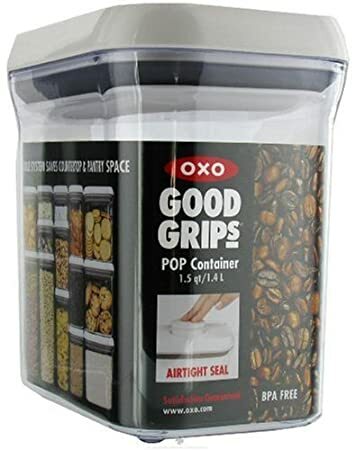 If you want to keep your beans fresh, these storage units by OXO really do the trick. You can also buy beans in bulk to save money. Just be sure to buy the correct size to match the amount of beans you will be buying. Now that you have researched and purchased your custom home espresso kit, you will definitely want to protect your investment by keeping your machine clean. You can buy decalcifier or you can stick with just using a mixture of vinegar and water, which many people prefer and recommend. FaveMaven is a product discovery and recommendation site for practical people. Practical people don't care about buying things, they care about doing things. Our goal is to make it easier for you to get what you need so you can do what you want. 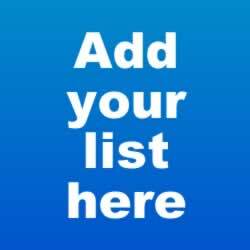 We curate collections of related products to help you accomplish your goals, whether they be everyday tasks like making a great cup of coffee or more memorable events like adopting your first pet. Mavens are information specialists who love sharing their knowledge and expertise. They help people solve problems, by first solving their own. You can find out more about mavens and The Law of the Few from Malcom Gladwell’s The Tipping Point. We would love to share with you our thoughts and progress as we continue to build features and content. You can sign up here to find out the latest news from FaveMaven!